Windows 7 Professional, new, unopened, full retail, 32 & 64 bit options. 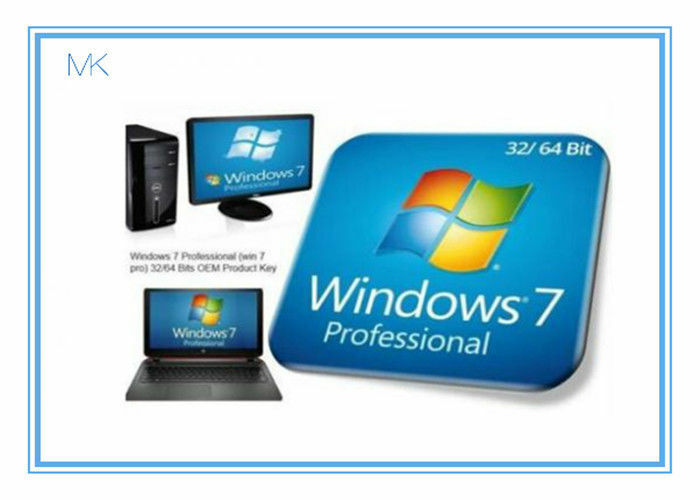 : A Brand New Windows 7 Professional Full Version 32 and 64bit CDs w/COA and includes Service Pack 1. The photograph to your left is the exact item you will receive. I sell 100% Legitimate product. 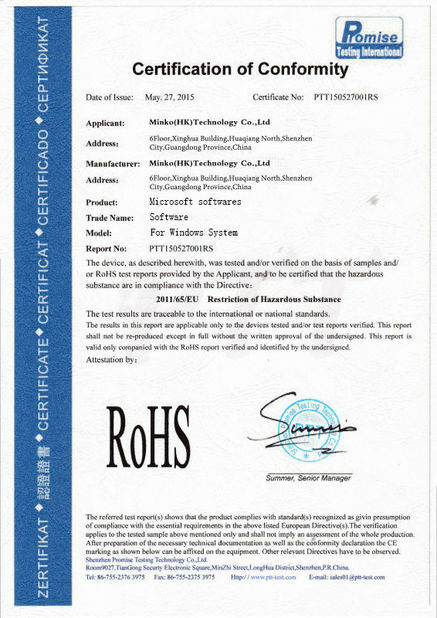 This item is INTENDED for End-users that need to get a computer back-up and running or system builders that recondition older computers for resale. This item is to be installed ONLY on a Formatted Windows 7 Partition. It is a Full Version Only. 1 . Advanced Backup and Restore makes it easier to keep your work safely backed up to external or network drives and accessible if you need it. 2 . File encryption helps keep proprietary and confidential information on a PC secure if it is lost or stolen. 3 . Preserve your investment in programs designed for Windows XP with Windows XP Mode. 4 . Windows Internet Explorer 8 helps keep your PC safer from malware and you safer from fraudulent websites designed to fool you into divulging private information. 5 . Easily add your PC to a secured, managed, network with domain join capabilities. 6 . Group policy controls help administrators more easily and effectively manage the security and configuration of multiple PCs.